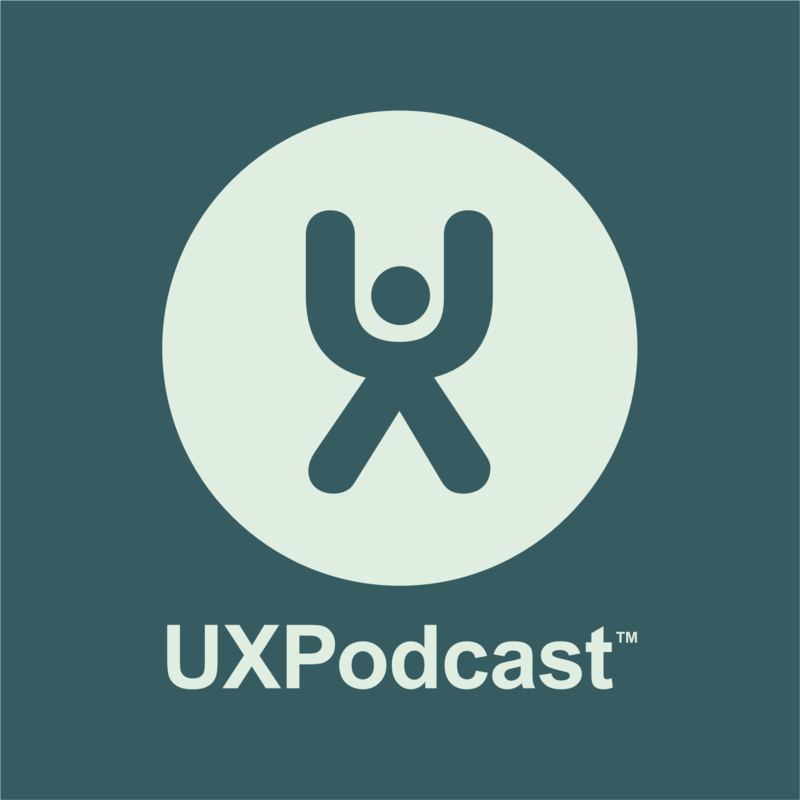 A triple set of interviews with Nicole Fenton, Alastair Somerville and Mike Atherton recorded at UXLx 2015. Nicole is an editor, writer, content strategist. Alastair is a specialist in sensory cognition and accessibility. Mike is a user experience designer and information architect. It’s not all strategy. We talk to Wedge Black about content tactics for your intranet. How to create and publish effective content. We also have a chat about why, after all these years, there is so much poor content on intranets? Free ebook: Creating intranet content: a guide for everyone.